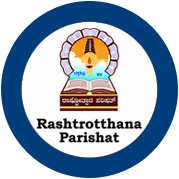 Rashtrotthana Blood Centre is one of the major service projects of Rashtrotthana Parishat. Activities were started in the year 1980 under the name of Rashtrotthana Rugna Seva Bhandara. It entered into the field of Medical Service with identification of Blood Group, Registration of Blood Donors, providing information regarding Blood Donors to those in need of blood, etc. The Blood Centre was started on 30th May 1993 with the initial financial assistance of Smt. Subhadraben Jyanthilal Nagardas Shah (Jain). Subsequently, we have started second unit in Hubballi during June 2010 under the name Sha Damji Jadavji Chheda Memorial Rashtrotthana Blood Centre with the generosity of wife of Sri. Sha Damji Jadavji Chheda who provided their building free of cost for us to start the blood centre there. Permitted by Drugs Control Authorities of the State under No. KTK/28C-61/2018 and approved by the Government of India. 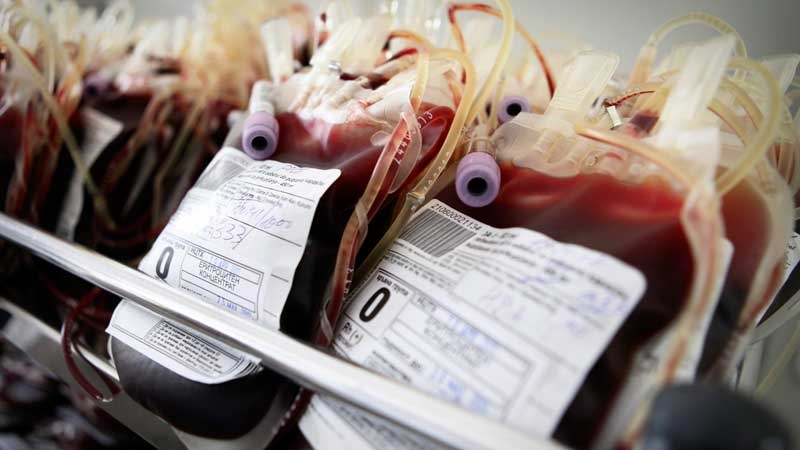 Recognized as Regional Blood Transfusion Centre by Karnataka State Blood Transfusion Council. National AIDS Control Organization (NACO) has recognized and supported it. The Blood Centre was recognized as the ‘Best Blood Centre in Karnataka’ for the year 2011-12 by the Ministry of Health and Family Welfare, Govt. of Karnataka. Voluntary Blood Centre with service objective. Accepts blood from eligible VOLUNTARY BLOOD DONORS only. Provides highest level of health safe-guard to Donors & Recipients. Provides safe, good quality and appropriate blood or blood components to patients. Serve the Society at large with no discrimination of caste, creed, religion, language, poor, rich, rural and Urban. Anyone who comes seeking blood shall not return empty handed. Continuous improvement of quality of service and product. Creating awareness about need of blood donation as health care services. Provide service with smile to mitigate the suffering faced by the patient care-taker. The aim is to provide safe blood to the needy patients. Rashtrotthana Blood Centre is in operation in Hubli also in the name ‘SDJ Chheda Memorial Rashtrotthana Blood Centre at Niligin road, Hubli. The aim of our Blood Centre is to provide safe blood to the needy patients. Rashtrotthana Blood Centre is dedicated to serve the society at large with no discrimination of caste, creed, religion, poor, rich, rural or urban by providing safe, good quality and appropriate blood to the patients. Management synergies and donor friendly approach.